Watch Jenson Button driving Ayrton Senna's legendary McLaren MP4/6! 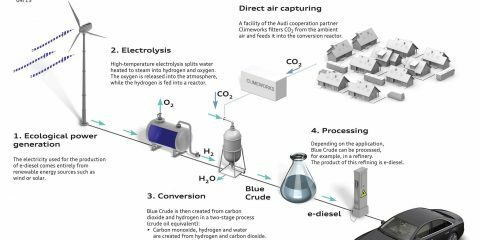 Audi creates fuel from water and CO2 that leaves no carbon marks. 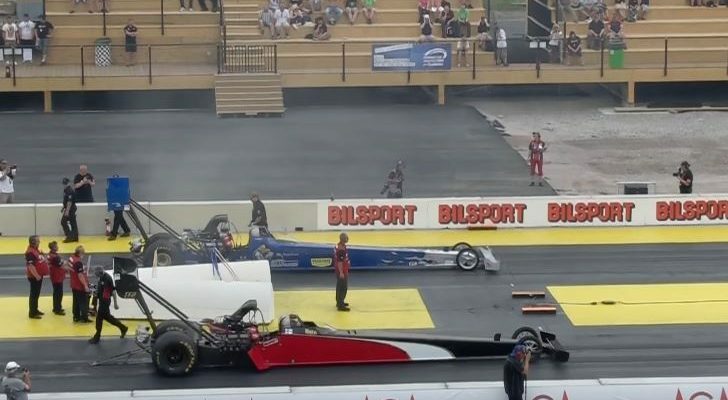 Top Fuel dragsters have enormous power. If you really love the car world and if you’re into high speed vehicles, then you must now that top fuel dragsters, are the fastest drag racing machines ever made. They are able of going from 0-500 kmh in literally seconds, and the G force these vehicles pull are outrageous. 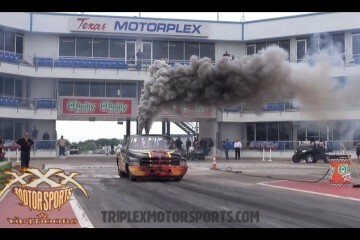 But don’t take our words for it, take a look at this video that was done in a top fuel drag race. This “test”, was done just to show what kind of power these machines have, and how their noise and their power affects the surroundings. 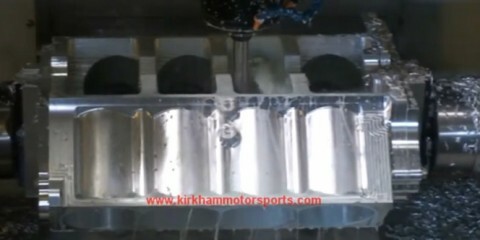 1100 HP Corvette Z06 breaks the 1/2 mile record. 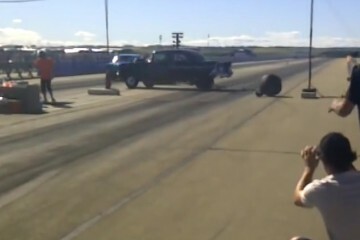 Here it is one environment-friendly dragster with 130psi of boost!